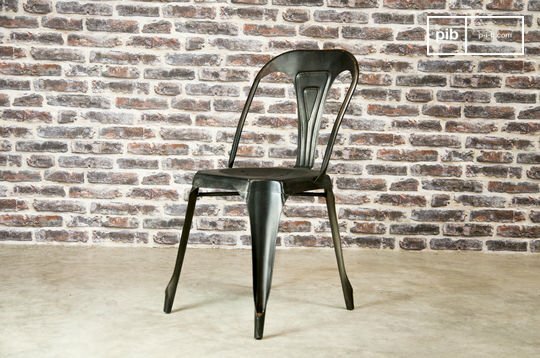 If you aim to achieve a contemporary style, then you should opt for a metallic designer chair. 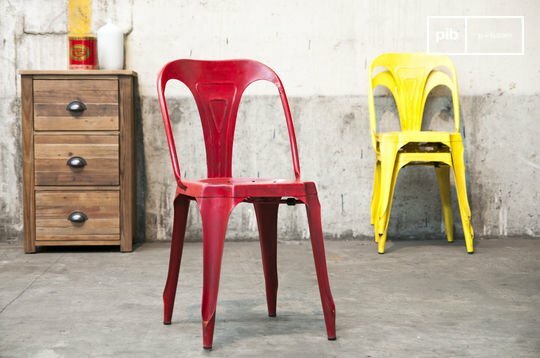 Thanks to their unusual shapes and bright colours, these items add a touch of modernity to your home. 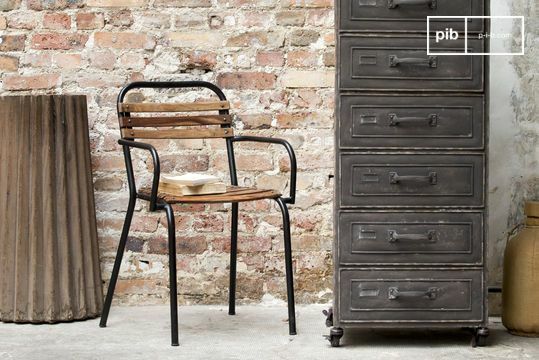 Vintage metal chairs enables you to create a decoration resembling those found in factories in the 1940s. 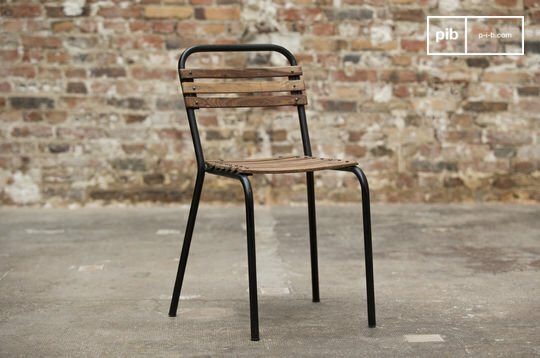 With the selection on offer at PIB, find the chair or modern bar stools of your dreams. 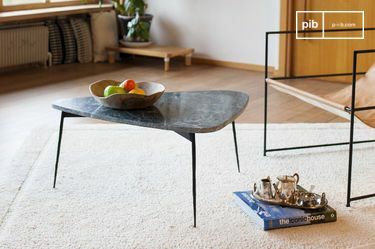 If you want to refine your decor such as your office or living room, you can also discover our collection of industrial tables and storage furniture. 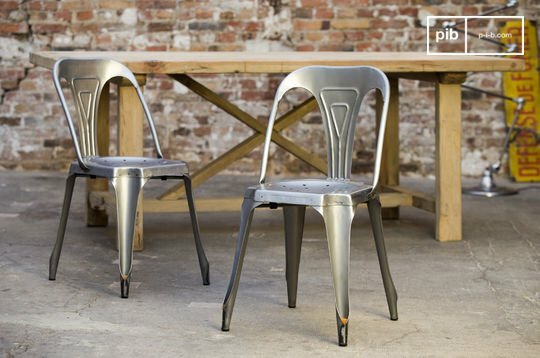 The formation of a typically mechanical interior consisting of metal chairs has many advantages. In addition to being original and modern, this particular design is a solution allowing you to enjoy high quality, resistant furniture. 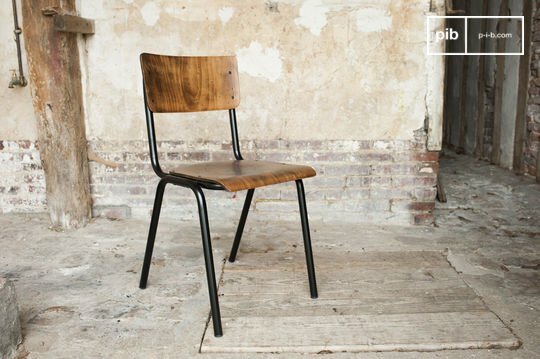 To prove our point, we can confirm that our vintage metal chairs, and other factory style models, are only made by materials which have been carefully selected. You can use them on a daily basis for many years. With its iconic finish and timeless appearance, it will seduce even the most demanding in terms of decoration. An ambiance such as this one also allows you to pick leather dining chairs metal models for a more unusual interior. 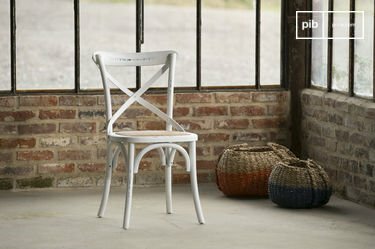 There's nothing to stop you from mixing industrial bar stools alongside the dining room chair around those at the table. If you want to facilitate assistance during meals, a kitchen trolley is exceptionally practical, as well as tasteful storage accessories. 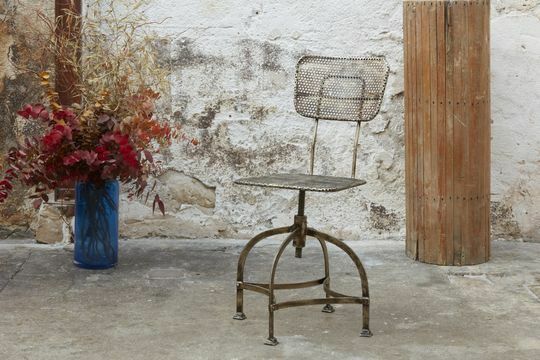 The raw materials used fabricate items full of charm. 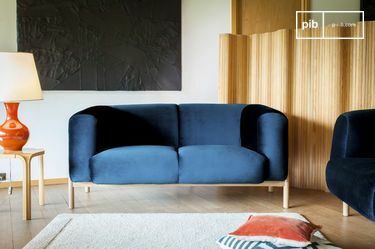 Inspired by different stylistic backgrounds and a variety of decorative factors originating from all corners of the world, our home furniture is best known and generally admired for its originality and its solidity. 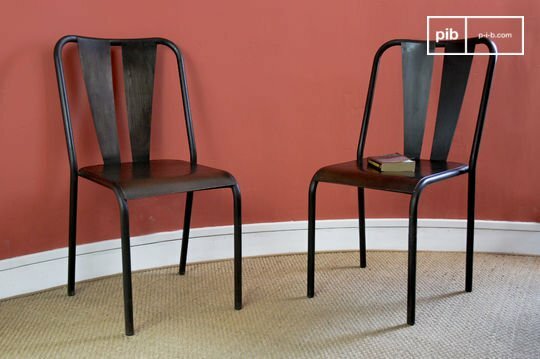 If your aim is to be able to offer decoration exuding character, then consider opting for metal chairs. 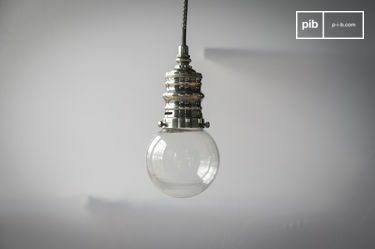 Its originality resembles the objects that can be found in flea markets, and will bring a retro, vintage aspect to your interior design.